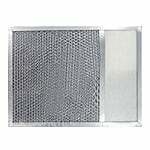 The Thermador 19-11-860 Compatible Range Vent Hood Filter is used in ducted and ductless range hoods, in addition to over the counter microwave ovens. 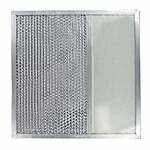 This is a Microwave Range Hood Filter Replacement (RHF0619) made by American Metal Filter Company which is a compatible replacement filter for the GE WB6X378 Microwave Range Hood Filter and other compatible models (see list below). 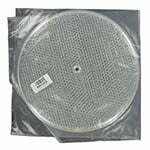 This is an Oven Range Hood Filter Replacement with Light Lens (RLF0901) made by American Metal Filter Company which is a compatible replacement filter for the Broan 99010241 Range Hood Filter and other compatible models (see list below). 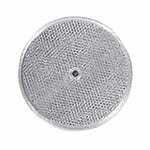 This is an Oven Range Hood Filter Replacement with Light Lens (RLF1004) made by American Metal Filter Company which is a compatible replacement filter for the Broan 99010193 Range Hood Filter and other compatible models (see list below). 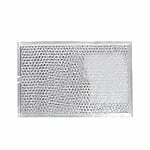 The NuTone 12537-000 Compatible Round Microwave Air Filter is used in ducted and non-ducted oven range hoods. 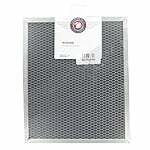 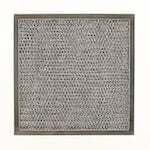 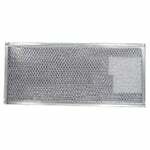 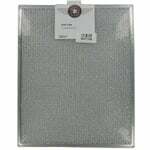 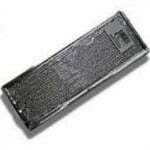 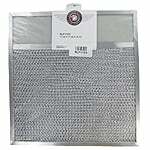 The GE WB02X10956 Charcoal Microwave Filter is a genuine over the range filter version of the GE WB02X10956 Compatible Microwave Filter (OEMRCP0303). 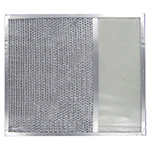 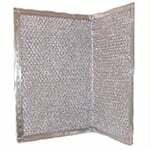 The American Metal RHF1137 Microwave Grease Filter is contructed with an aluminum frame that surrounds layers of expanded aluminum and aluminum foil. 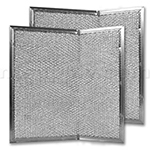 The American Metal Filter RDF1001 Grease Filter is used in ducted range hoods to remove grease from the kitchen air.